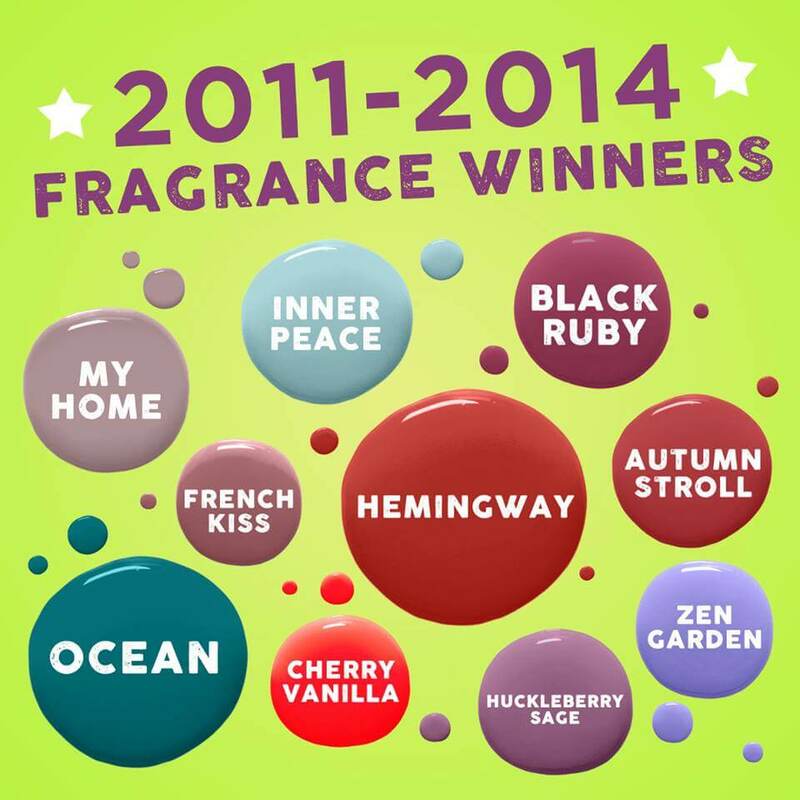 After tallying millions of votes from dedicated Scentsy fans, we’ve identified our 20 winners. These “retired” fragrances have emerged from the vaults to become Scentsy Bars during Bring Back My Bar Winter 2017. And this year 5 additional bars have been added. 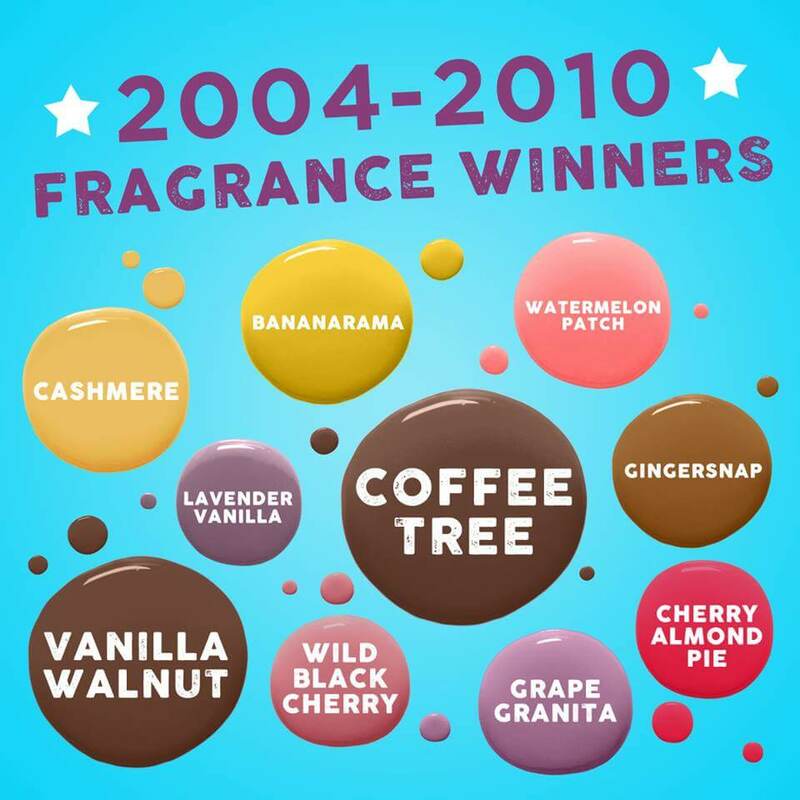 Each January and June Scentsy releases 20 of the most popular retired Scentsy scents. Voting is 4 months prior to release. The Scents for Winter 2017 that will be returning have been announced. You cannot purchase these bars until January 1st, 2017. Until then, read all about them and send me your wish list! 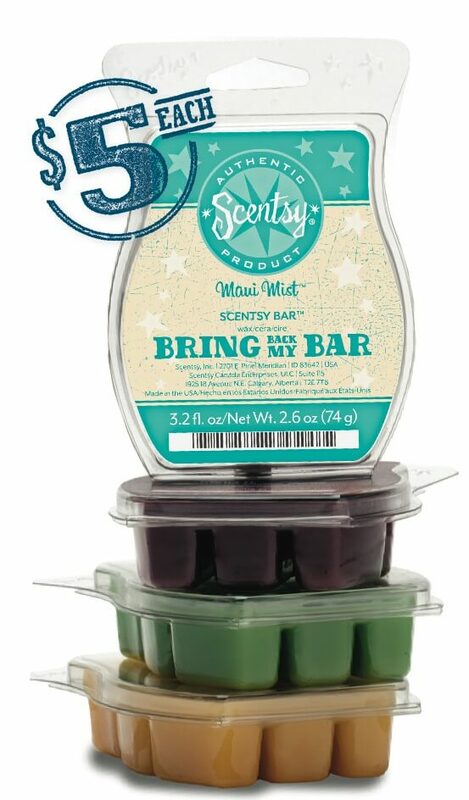 You can still save big on bring back my bar with the Scentsy Multi-packs. Beginning Dec. 20, 2016, Scentsy Consultants can get a bundle of all 20 Bring Back My Bar fragrances for $85 ($15 savings) or a set of Mini Testers for $12. 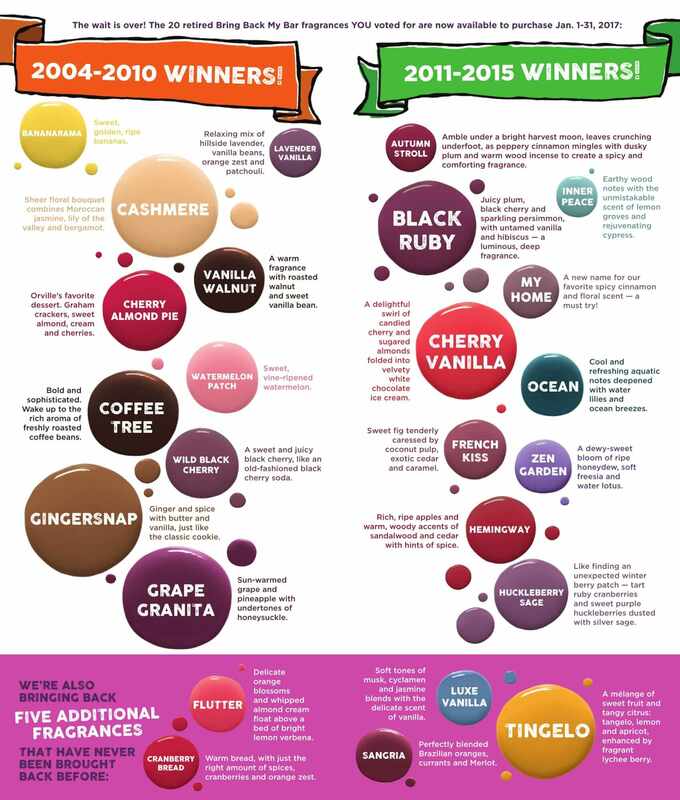 And since no campaign is complete without posters, a promotional flier listing all 20 fragrances will be available to download from your Workstation, or you can purchase printed fliers from the Scentsy Family Store starting Dec. 20, 2016. All 20 fragrances: $85 ($15 savings); available Dec. 20, 2016, for Consultants only through the Workstation! Customers may purchase this bundle beginning Jan. 1, 2017. Bring Back My Bar fragrances are available Jan. 1-31, 2017, only. So stock up while you can!